One of the key elements of Fasthouse is remembering the past while simultaneously looking toward the future. It’s important to honor the past in any facet of life, and for us, the days “when rules were few” are days that we look back on fondly. 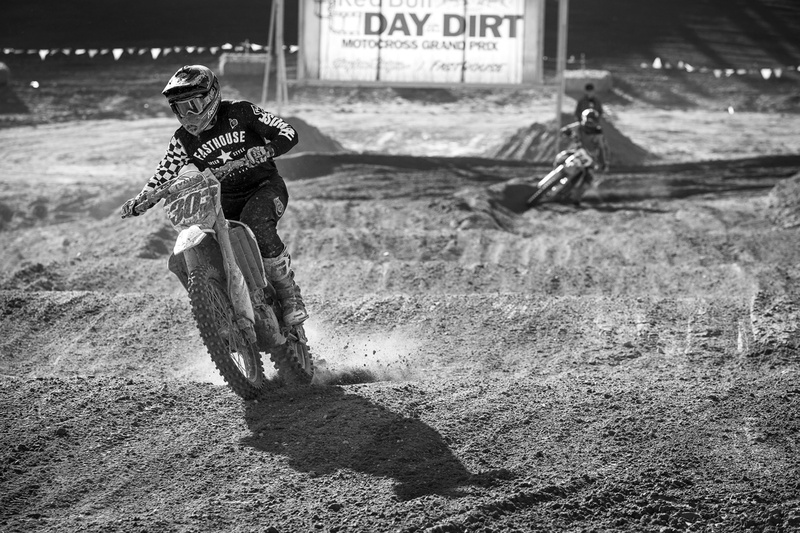 In fact, in order to keep the past alive for the youth of today, the History page on TheFasthouse.com is dedicated to curating the history of the sport we know and love so much. 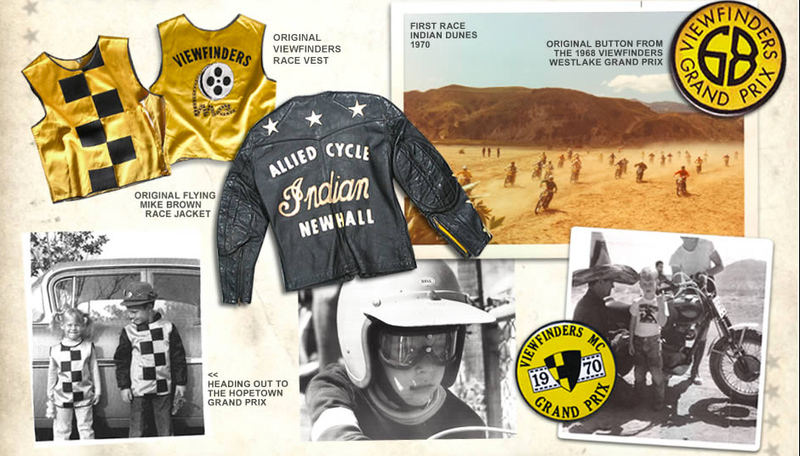 On it, you can find everything from videos of famous races to rider profiles to pieces of gear worn by legends. But that’s not the only way the past can be kept alive. It’s said that, like any art, fashion pulls inspiration from the past, and it’s with this that Fasthouse stands out. 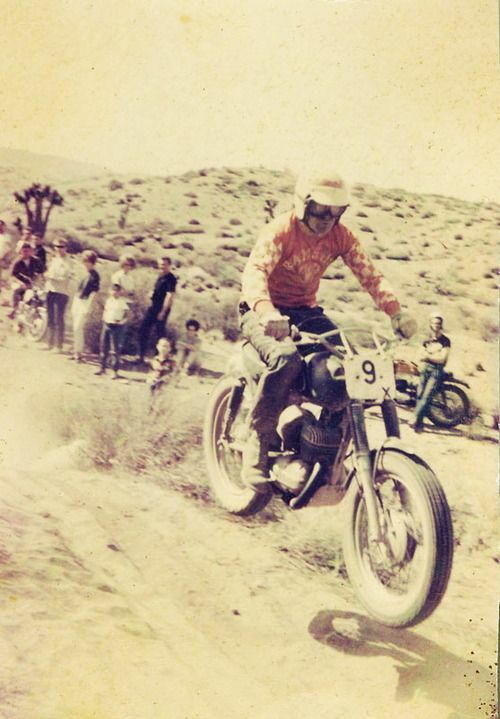 When it comes to the products we produce, we pay homage to the history of motorcycles in the designs of the current selection of Fasthouse jerseys and t-shirts. 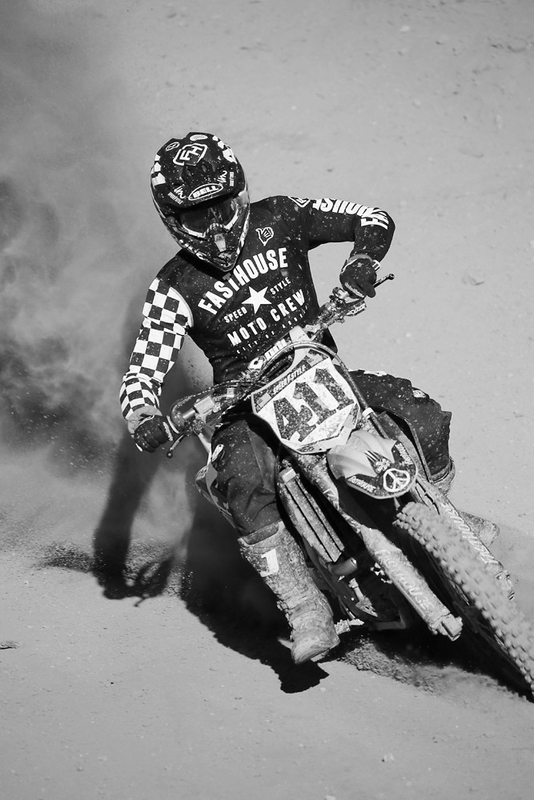 One of the most recent designs, the Mod Squad jersey, directly reflects the history of our sport—and Fasthouse itself—with the checkered sleeve and simple design. 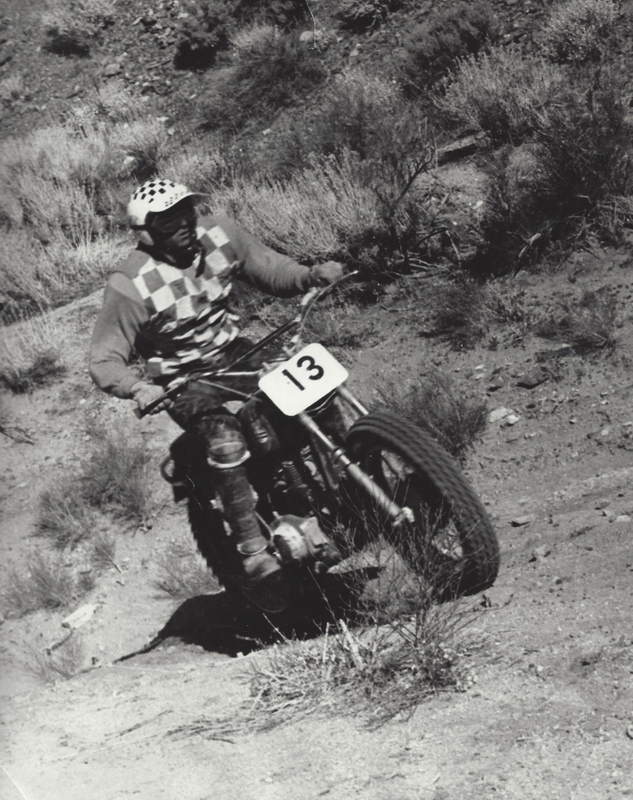 You’ll actually find checkers on quite a few of our designs, which throwback to the days of desert racing and motocross when simple patterns were the norm. It was when riders like J.N. 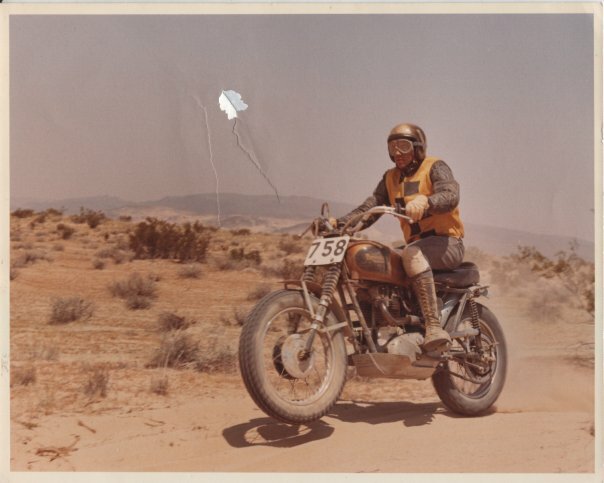 Roberts blasted across the desert on an ill-handling desert sled, holding it wide open, decked out in the raddest most stylish gear set of the time. 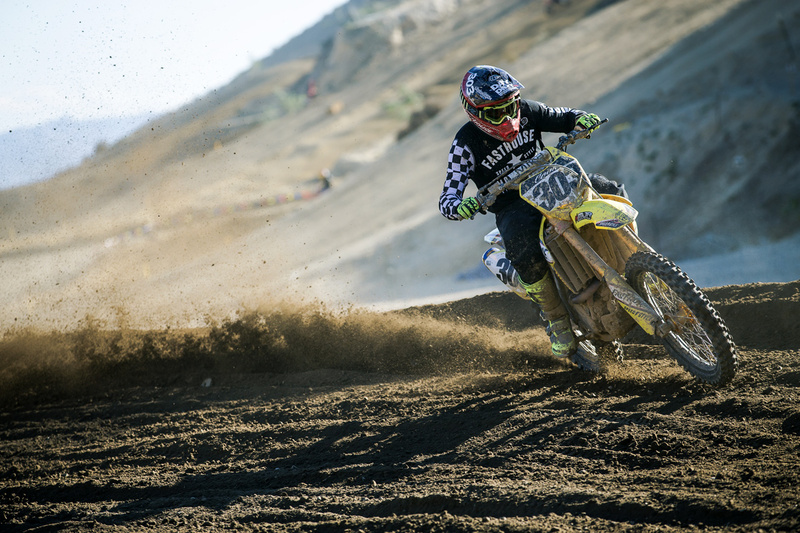 It was also when the Hollywood Viewfinders ruled Indian Dunes in their black and yellow vests. 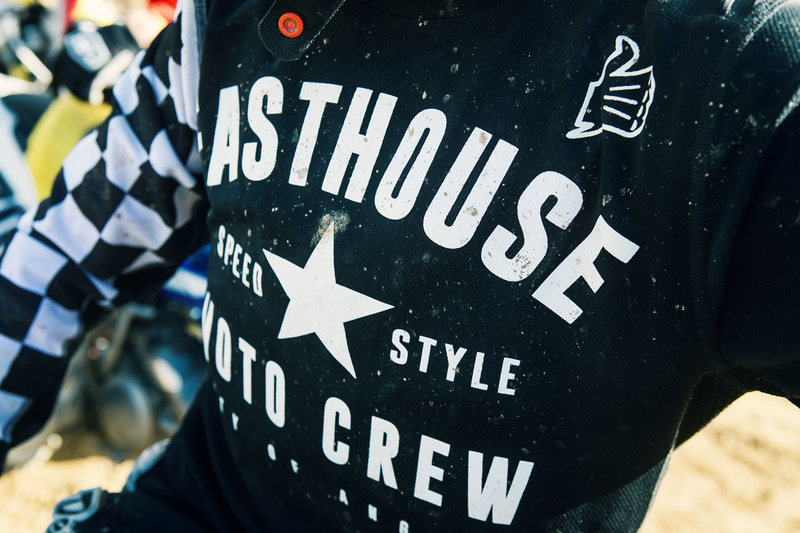 Today, Fasthouse is geared towards style, speed, and good times on two wheels. We hold the past close, but with the goal that through the past the future of design will be born with innovative and stylish gear. Stay tuned for more to come in the future. CLICK HERE to see more on the Mod Squad Jersey. 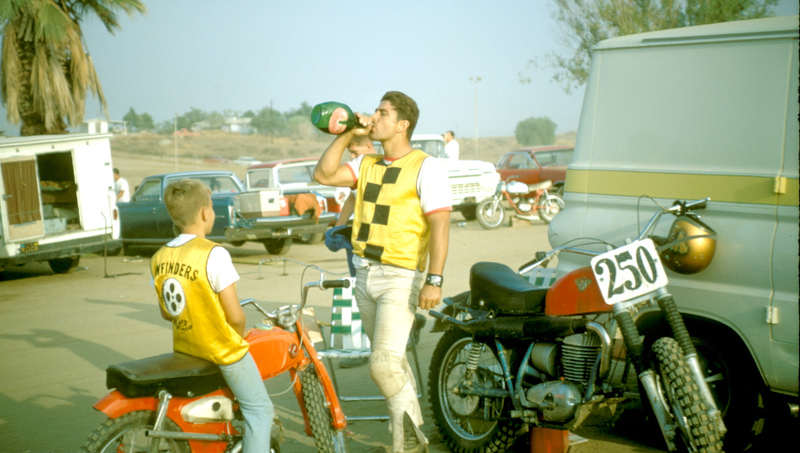 Style from the past is a heavy influence for us.